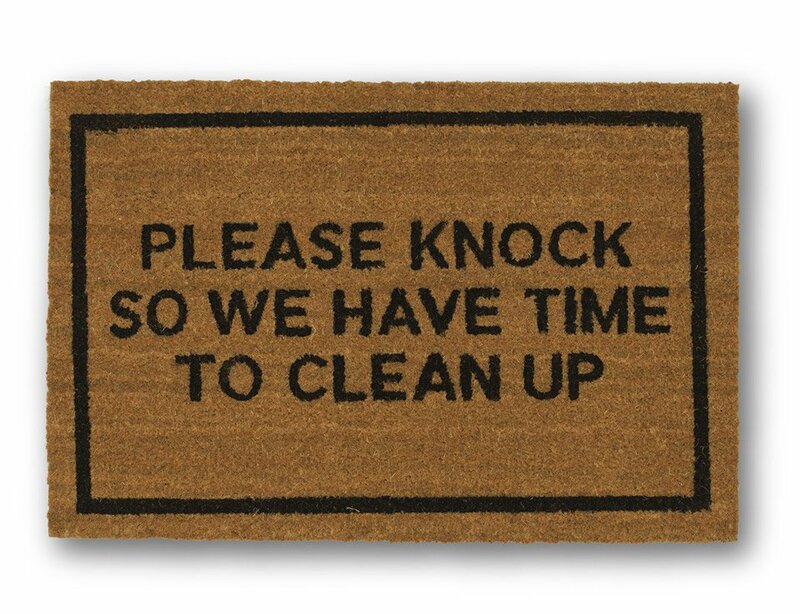 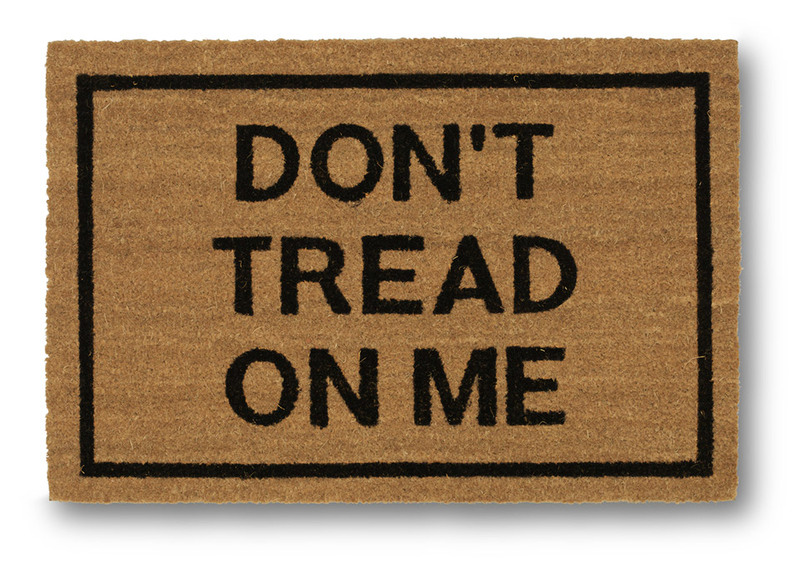 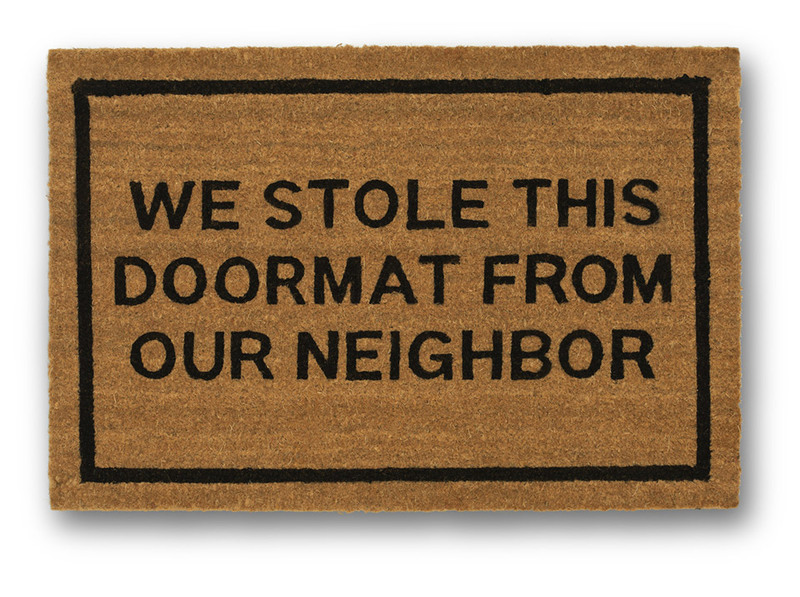 Greet your guests and door-to-door solicitors with one of these amusing and functional coir doormats. 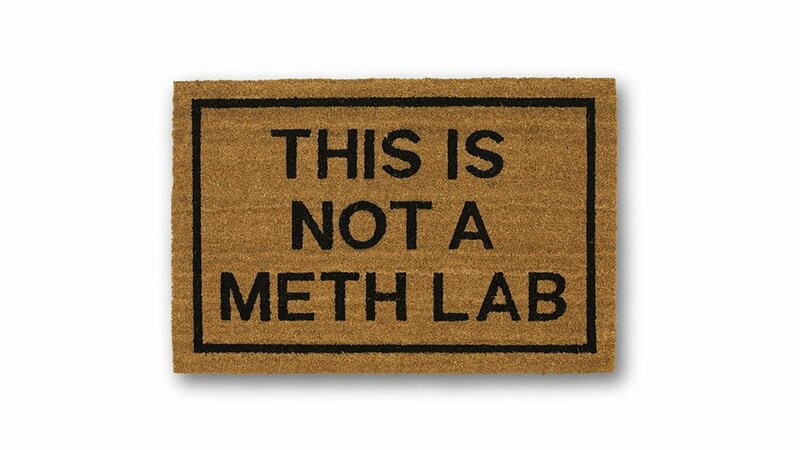 Our favorite is This Is Not a Meth Lab, but You Can’t Walk All Over Me runs a close second. 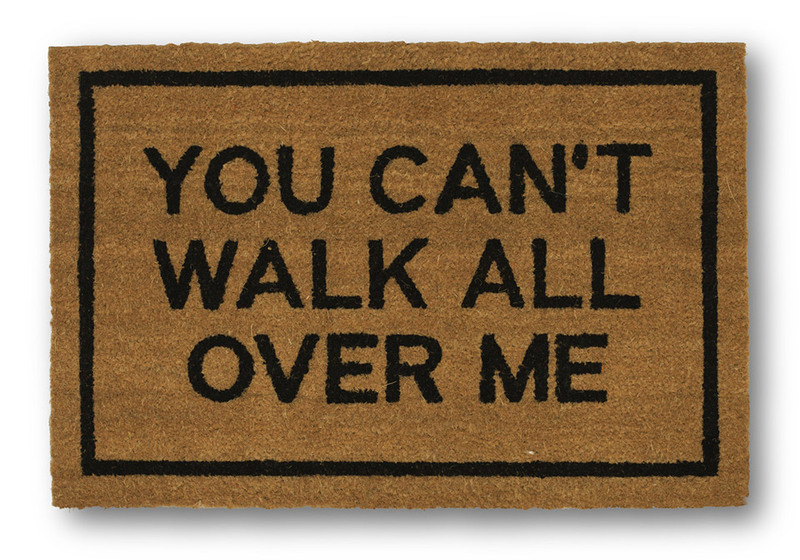 Each mat measures 20×30″ and has an anti-slip PVC backing.